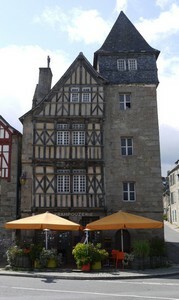 Chaumiere du Verger, La . 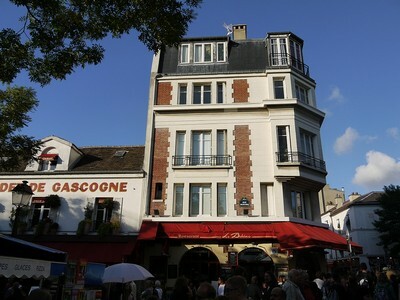 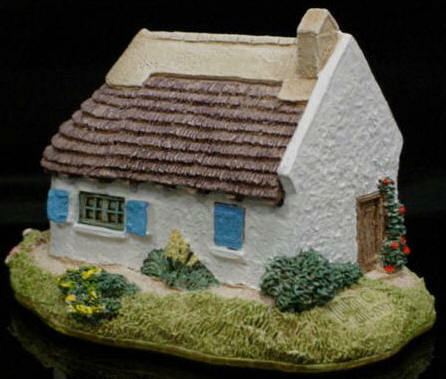 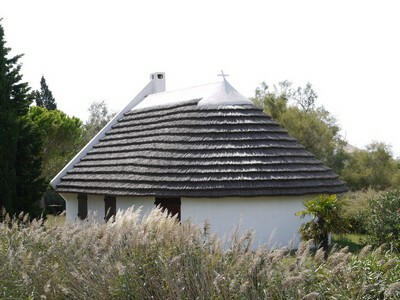 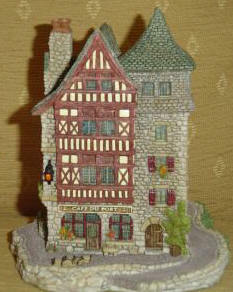 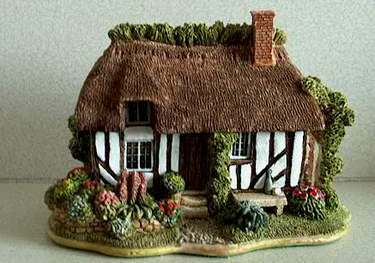 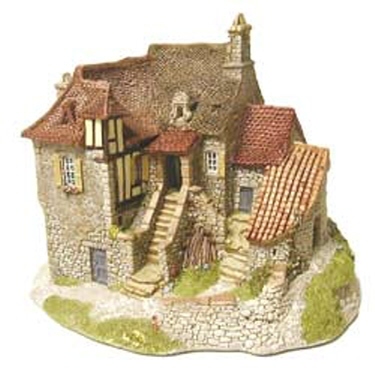 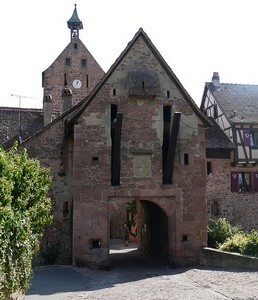 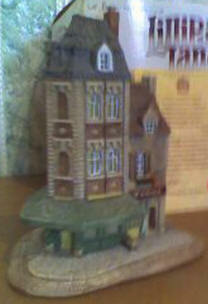 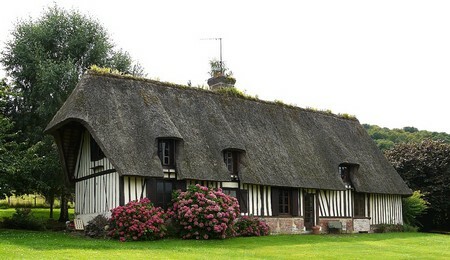 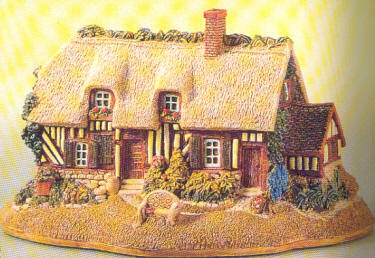 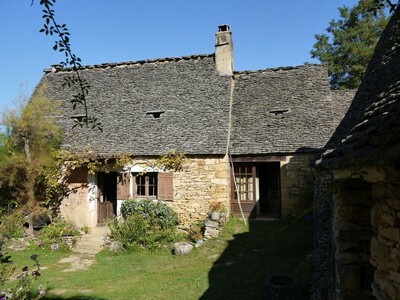 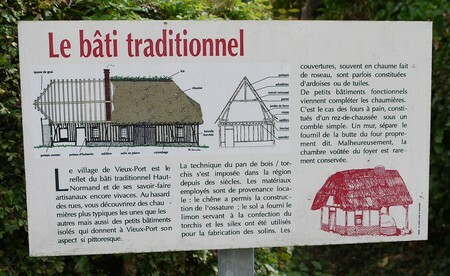 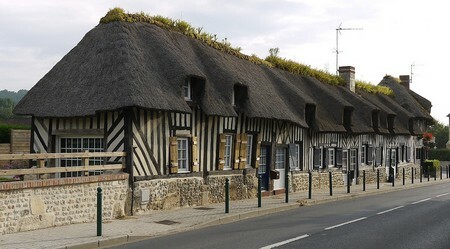 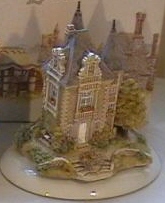 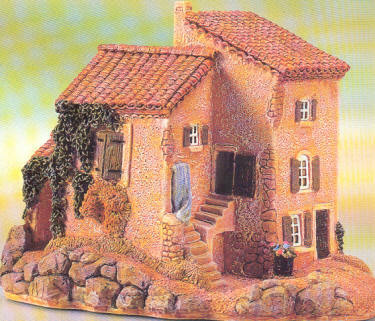 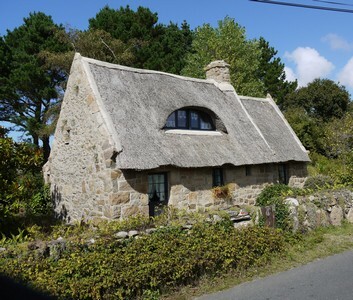 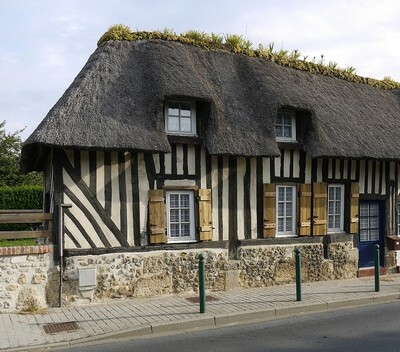 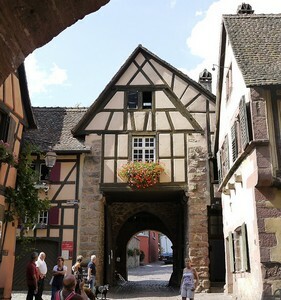 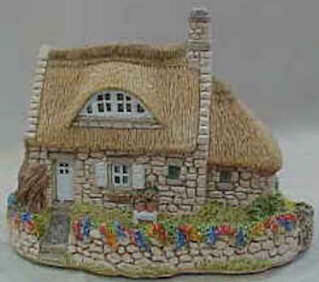 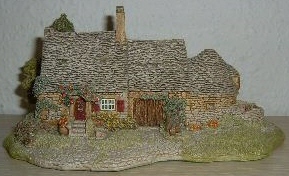 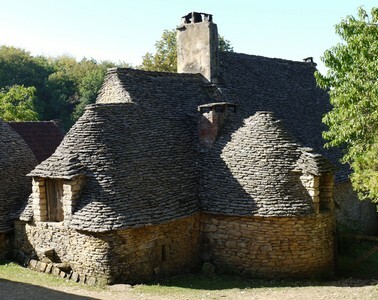 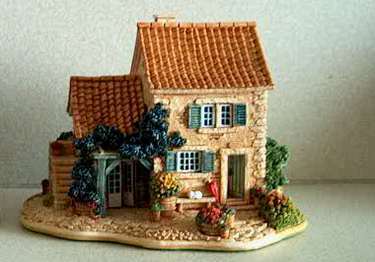 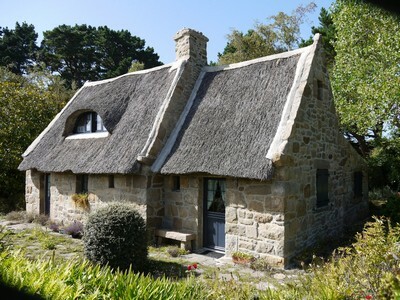 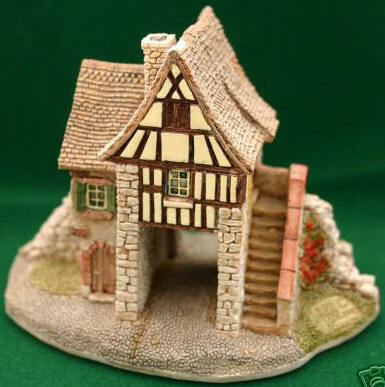 Is based on the traditional Upper Normandy building. 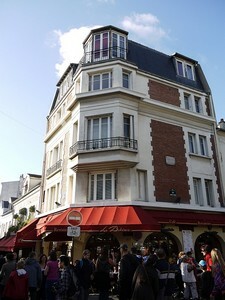 Second photo shows additional features / and styling of La Normandie. 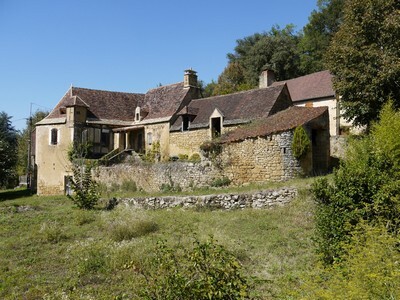 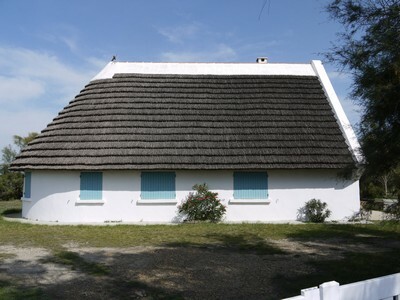 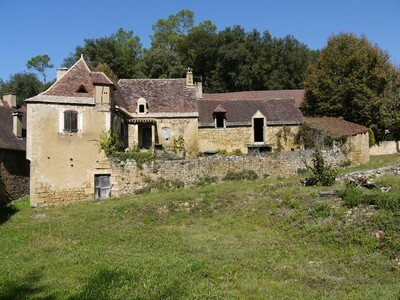 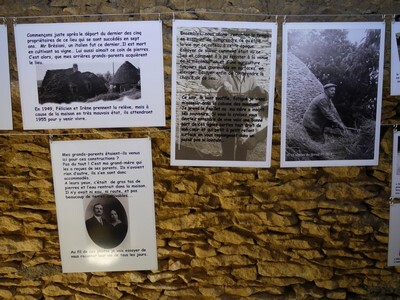 Private Farmhouse at "Les cabanes-du-breuil"